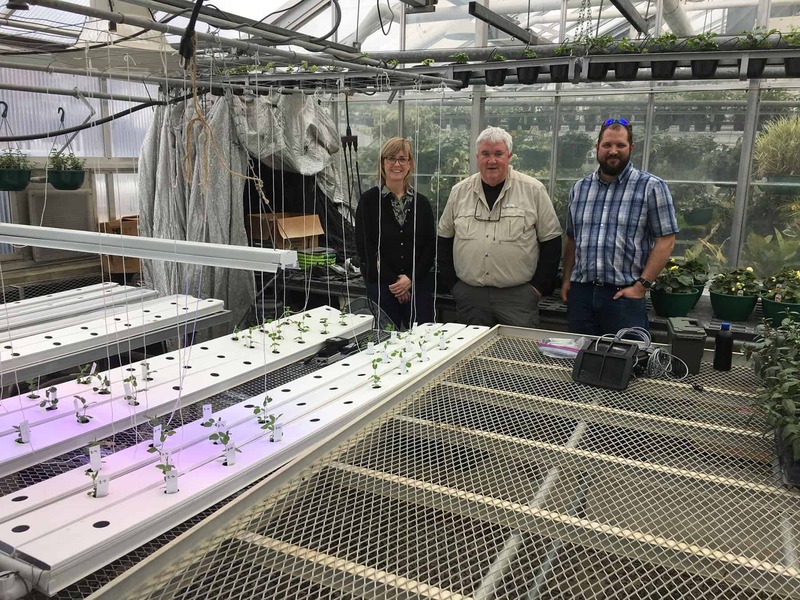 O2 Grow’s Dennis Clark, pictured here (center), working with Plant Sciences – Professor Sonja Maki and Greenhouse Manager Dan Waletzko from the University of Wisconsin River Falls. Performing controlled studies on vegetables grown indoors. 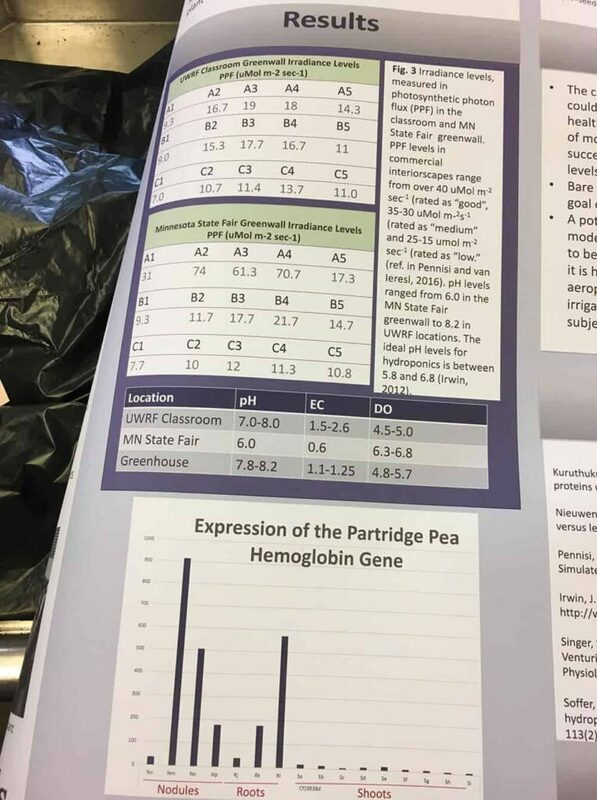 Read about the test results here.